Kate Skinner is the Coordinator of the Support Public Broadcasting (SOS) Coalition. She is a long standing media and community activist, and campaigner for human rights. 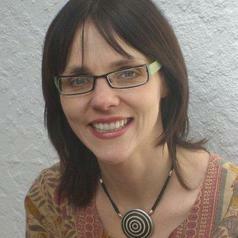 Kate has also worked on media for trade unions in South Africa and for rural development environments. She has also served for many years as the Chairperson of the Freedom of Expression Institute. Ensuring that the disempowered have a voice that is effective and uncensored has been a lifetime campaign for Kate.